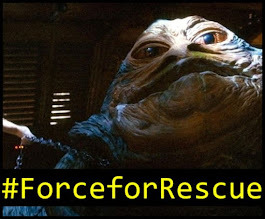 Revengeofthe5th.net: Want to Know Where to Go for Force Friday II? 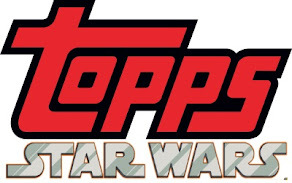 Want to Know Where to Go for Force Friday II? 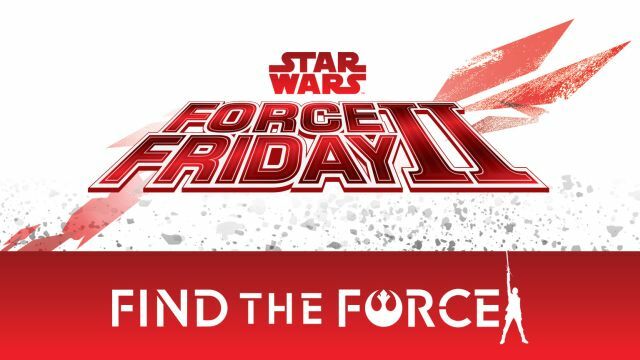 Force Friday II is this Friday, September 1st, and there are a ton of stores participating. You've got your typical ones like Walmart, Target, The Disney Store, and Toys"R"Us. However, there's some "interesting" ones as well. Bed Bath and Beyond, Pottery Barn Kids, and Staples are getting in on the action this year, too. 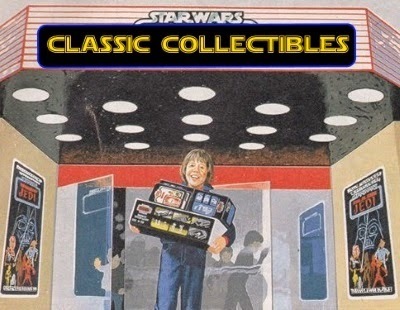 StarWars.com has a listing of different midnight openings, events, special exclusive deals, and stores you can go to and celebrate Force Friday II right here.